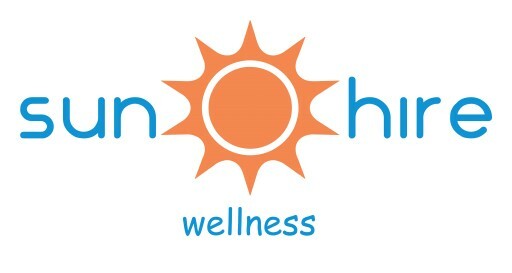 Sun Hire Wellness is a workplace wellness provider for small and medium sized businesses. 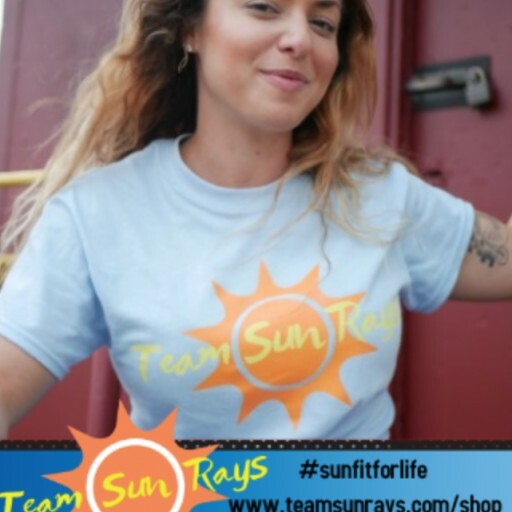 Sun Hire - Changing Lives and Businesses for Good! Savannah Crayon Founded Sun Hire in April of 2017, with an extensive history in fitness and nutrition, she is paving the way for a new path in the business to business fitness industry. It's another 1st place win for the online team created by Savannah Crayon. Celebrating SunFitForLife Healthy Snacking at Work Month All March Long!! Sun Hire Wellness invites all corporate headquarters throughout Florida to join them in snacking healthy at work all month long! Learn how this personal trainer went from training clients to creating a wellness business and signing a fortune 100 corporation in 6 months. Sign up for email updates from Sun Hire Wellness.